gbic-shop.de has a wide range of active and passive components for fiber and copper networks. Because of a continous extension to wider the range of products, gbic-shop.de brings you the latest technical innovations in the field of network technology at an attractive price besides products that are no longer available on the market. gbic-shop.de exclusively offers the high-quality brand products of CBO, whose components are excellently processed and composed, with an outstanding durability and unconventional warranty periods for networking products available on the market. 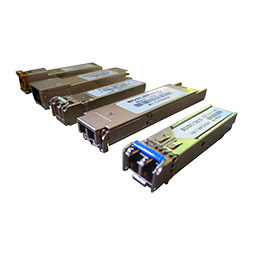 As part of the BlueOptics© product range, gbic-shop.de offers fiber optical transceivers compatible with all known brand manufacturers, for different systems and applications (Ethernet, Fibre Channel and SONET / SDH), in all form factors (SFP, SFP +, XFP, SFP28, QSFP, QSFP28, X2, XENPAK or GBIC). 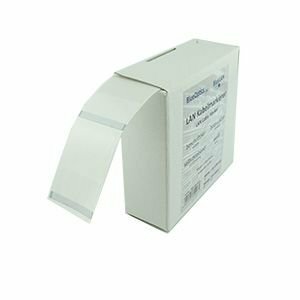 BlueOptics transceivers have an above-average MTBF time (90,000 hours) and are exclusively equipped with high quality components (Avago, Mitsubishi Electric, Maxim Integrated, etc. ), what allows gbic-shop.de to grand a 5-year guarantee for each module. All products can bedelivered as a compatible version for more than 100 venodrs and thereby bring you cost savings of up to 90%. 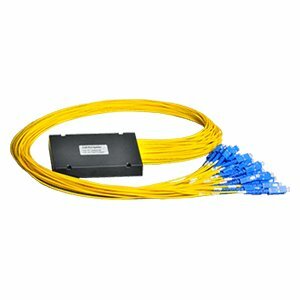 Furthermore gbic-shop.de sells BlueOptics fiber optic patch and connection cords with LSZH sheathing in various lengths (0.5 to 50 meters), for all types of fiber (OM3, OM4, SM G.652.D), with all known connectors (LC, SC, ST, FC, E2000, MPO / MTP) and different types of polish (PC, UPC, 8° APC). Exclusively components from major manufacturers such as Corning, Fujkura, Reichle & De Massari or YoFC come to use. All cables have a low insertion loss and a high return loss, highly reliable zirconia ceramic ferrules and are designed for around 1,500 mating cycles. 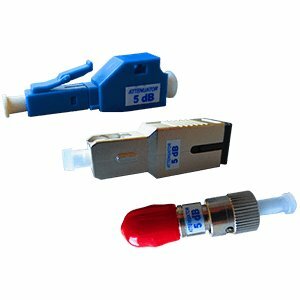 Various matching fiber couplings and attenuators are also available in the range of gbic-shop.de. 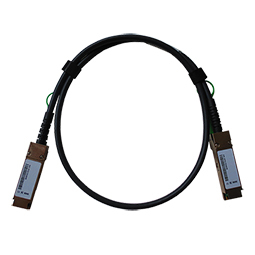 In addition gbic-shop.de offers BlueOptics products for providers and data center operators, such as PLC Splitters for splitting optical signals into a plurality of individual fibers in various forms and finishes, as well as multiplexers and demultiplexers for processing incoming or outgoing optical CWDM and DWDM signals. Various components for data transmission based on copper from the BlueLAN line of CBO can also be obtained from gbic-shop.de. 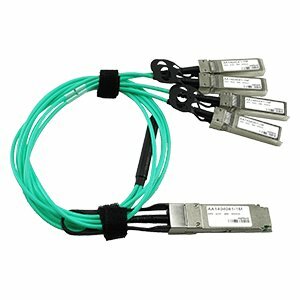 This includes on the one hand cost-effective and power-saving Direct Attach Cable solutions in different versions (1: 1, Breakout) with various transceiver module connectors (SFP+, QSFP, SFP28, QSFP28, hybrid, etc. ), as active or passive variant in different lengths for short connections. Furthermore gbic-shop.de sells BlueLAN© twisted pair patch cords in different lengths (0.5 to 50 meters) and various colors, as Cat 5E, Cat 6 or Cat 6A execution. All cables have a LSZH jacket, a 50µ-inch thick gold layer on the contacts and are designed for up to 750 mating cycles. 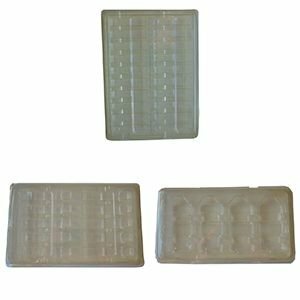 All products are manufactured in accordance to the applicable industry standards, norms and guidelines (such as RoHs, CE, UL, FCC, TUV, IEC, WEEE, Telcordia). Through our large inventory of products gbic-shop.de can quickly respond to inquiries and orders and ship them - when ordering until 16:00h - on the same day. Depending on the urgency you have the possibility of express delivery in addition to our fast standard system. Even that will takes too long? No problem! 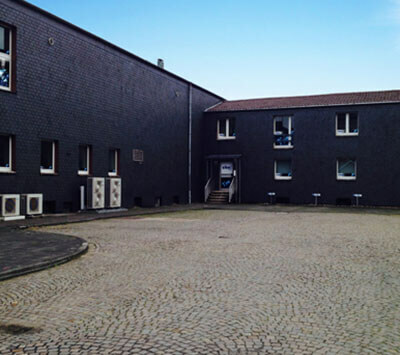 Come around and take advantage of our warehouse sale: Weekdays from 09:00h - 17:00h. 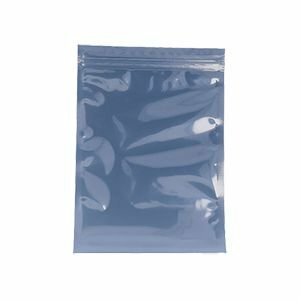 Any non stocking items, can be delivered within a maximum delivery time of 5 working days, as opposed to the mostly long delivery times of original manufacturers. If you did not find the product of your desire in our large online catalog, contrary to expectations, please send us a request by email or contact us by phone. Surely we can help you! 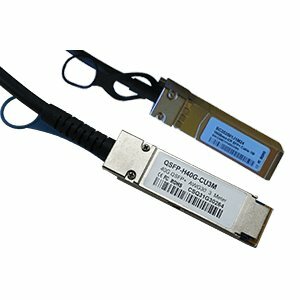 For each manufacturer gbic-shop.de offers compatible optical transceivers in each form factor (SFP, SFP+, XFP, QSFP, QSFP28, SFP28, CSFP, GBIC, XENPAK, X2, etc.) from BlueOptics. 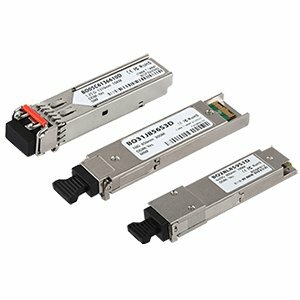 Pluggable solutions for signal transmission up to high-speed connections, for all bandwidths and applications (Ethernet, Fibre Channel, SONET/SDH, CPRI/OBSAI, etc.) as multi-mode or single-mode type. 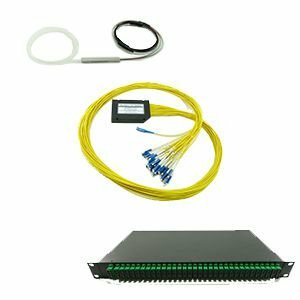 In addition to typical duplex variants also different DWDM, CWDM or bidirectional solutions are available. 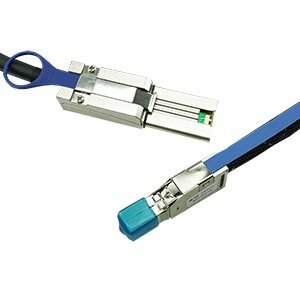 For each manufacturer gbic-shop.de offers compatible Direct Attach Cables from BlueLAN, in different versions (1:1 or Breakout), with different connector types (SFP+, QSFP, XFP, QSFP28, SFP28) in all common lengths. 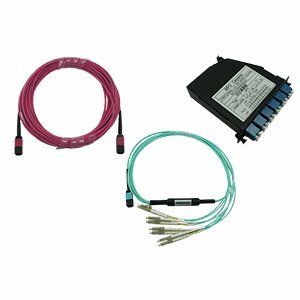 gbic-shop.de has various active and passive variants of these twinax copper cable solutions for different bandwidths and applications over short distances. The most cost-effective solution with significant savings on your power consumption in high-speed data centers. 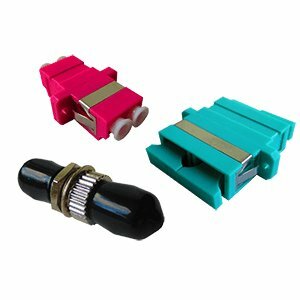 For all known fiber optic connector types (LC, SC, ST, FC, E2000, etc.) 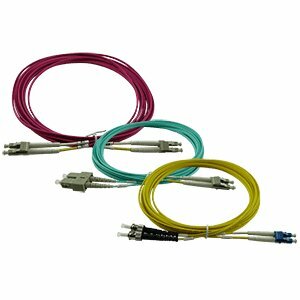 different multimode (OM2, OM3, OM4) and single-mode (G.652.D) Fiber Optic Patch Cord variants can be found at gbic-shop.de. 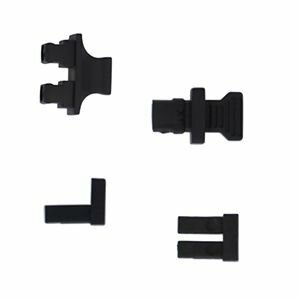 Different combinations of connectors manufactured with a highly reliable zirconia ceramic ferrule in lengths from 0.5 to 50 meters are available in large quantities from stock. All cables have a low input loss and a high return loss for a loss-free data transmission. For the categories Cat. 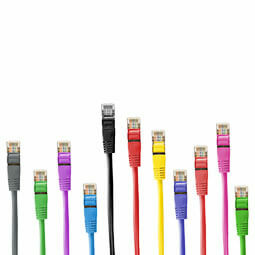 5e, Cat 6 and Cat 6A gbic-shop.de offers twisted pair patch cords from BlueLAN in various lengths and colors. 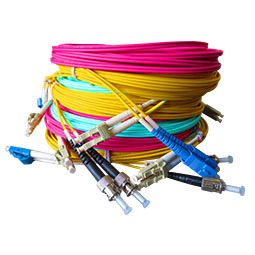 Various well-shielded cable types for a loss-free transmission of data signals via RJ45 connector with 50µ-inch thick gold layer on the contacts, designed for 750 mating cycles. 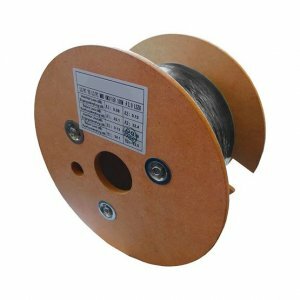 All cables have pure copper conductors and are equipped with a flame-retardant, halogen-free LSZH jacket (Low Smoke, Zero Halogen).